I have a confession to make. Yes, I run a Star Wars blog; yes, my daughter’s middle name is Amidala; and yes, I’ve got enough toy ships and figures to stage an reenactment of the entire saga. But until two and half years ago, I’d never seen The Clone Wars. 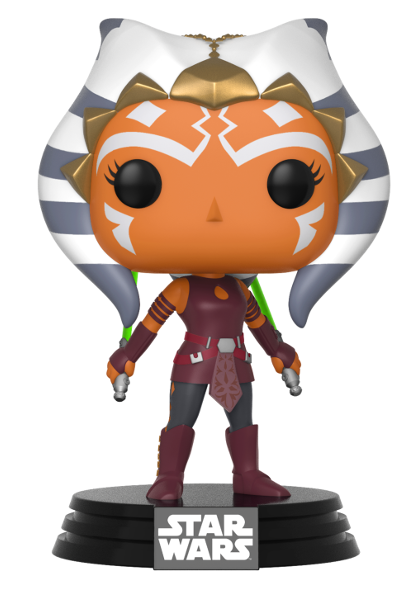 As if that wasn’t deserving of admonishment enough, I didn’t even know what an Ahsoka was. Let me first say my seven Hail Mitth’raw’nuruodos and then I’ll explain. I struggle to recall a time in my life where I wasn’t consumed by a love of Star Wars. But this love was largely limited to the saga films. Of course, there were the little Micro Machines playsets I’d while away the hours with, and, later, the Knights of the Old Republic video game, but the comics, books, and other auxiliary material escaped me. If there was a reason for this, it was probably down to one of two things: living in a small village and limited funds. Though my adoration of the saga waxed and waned over the years, the moment I became a truly obsessive fan was when I showed my fiancée – the other half of Raising a Rebel – the films. For her, fandom didn’t fully fall into place until seeing The Force Awakens on the big screen. Her newfound fanaticism spurred me on and together we fell down the Exogorth hole. That brings me to the discovery of The Clone Wars. By this point, I’d become aware of the show. While I’d heard of the original micro-series and, shamefully, dismissed it as “kid’s stuff” (I’ve since learned the errors of my ways), the later series seemed like a different animal altogether. So I took a punt and picked up the first season on DVD. And… I was not impressed. I watched the first episode, “Ambush”, worried that I’d just wasted twenty quid. It seemed childish, overly sentimental, and poorly written. I put the series on hold, assuming I would never return. But I did. As my obsession continued to grow, I felt the itch to revisit the series I’d left dashed upon the rocks. I soon fell in love. Oh, and for the record, I now appreciate that first arc. 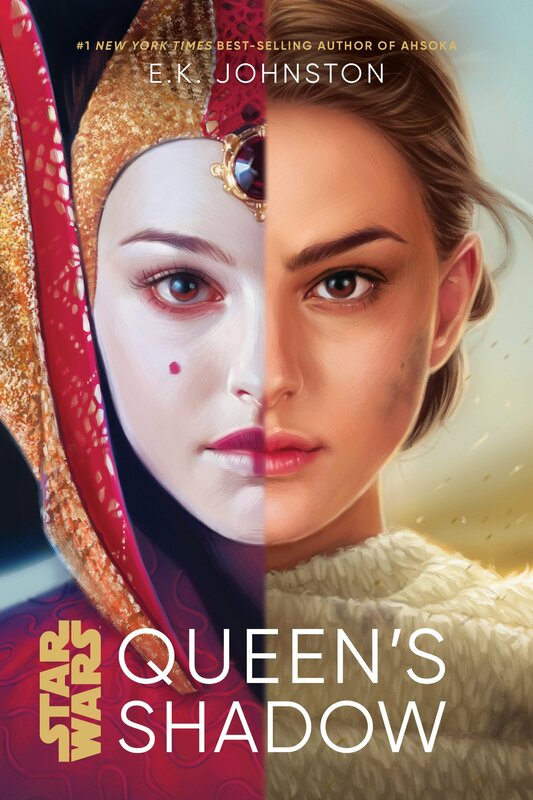 It’s inspiring, moving and has plenty of Asajj Ventress in it. (Disclaimer: I have a Death Star-sized crush on Ventress). Once the floodgate was open, there was no stopping it. 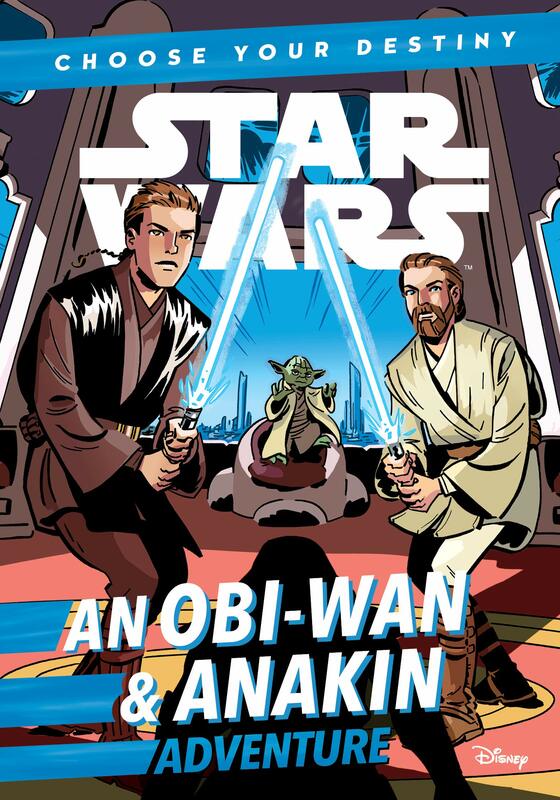 As well as seeing Jedi I’d always admired from the prequels – Ki-Adi-Mundi and Plo Koon – get way more screen time and characterisation than their movie counterparts, I was able to see Obi-Wan and Anakin in a new light. This was the time at which I was still grappling with my feelings for the prequels. Now, I’d rate them over the Original Trilogy in most regards. The exploration of Anakin’s troubled psyche gave credence to his fall from grace, enriching what we knew of his story from the movies. This was complex, in-depth, and affecting storytelling, woven by master wordsmiths under the leadership of George Lucas himself. I think that Lucas finally cracked the Star Wars formula with The Clone Wars and, to me, it still seems like the purest distillation of his themes, characters, and approach to mythic storytelling. 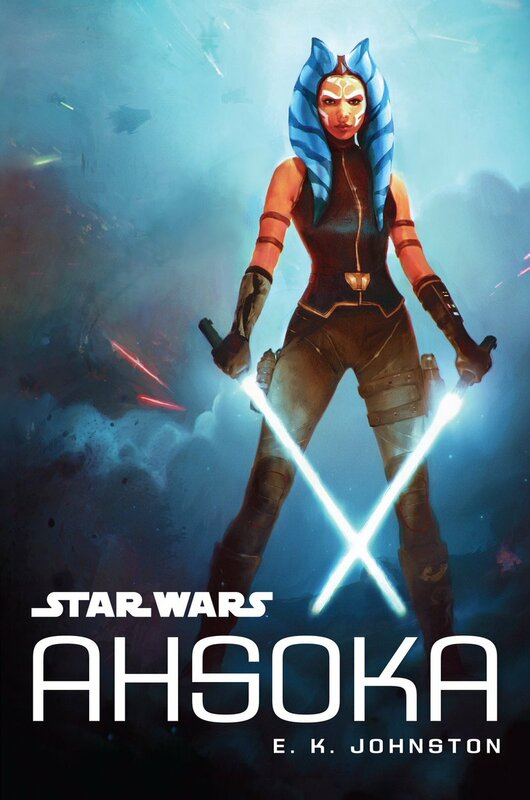 By the time I’d discovered Ahsoka for myself, she had already been revealed as Fulcrum in Star Wars Rebels, so it was like coming to love her in reverse. 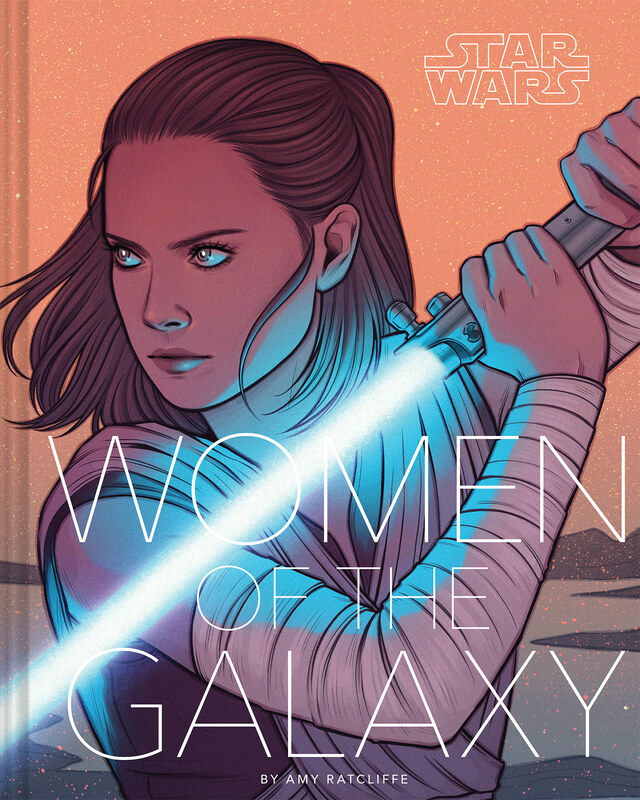 It was clear from the outset that there was something special about this character, but I was watching her story unfold knowing the unique position she holds not just in Star Wars fandom, but in pop culture in general. It felt as though we were watching her grow up in real time. When she fell or failed, we, the audience, felt every blow,. But that also meant we could share in the pride as she fought to pick herself up again. Having watched the entire show several times now, I’m always struck by its beauty and attention to detail, but it’s the depth of emotion that resonates. It’s a series in which people who have promised to deny their emotions feel real to us, mirroring the dark shadow drawing over the Republic. The apotheosis of this is, of course, the final arc in which Ahsoka is framed for a terrorist act and cast out of the Jedi Order. Upon discovering her innocence, the esteemed Jedi masters invite her back into the fold. But the damage is done. She leaves. Even as I write this, my eyes are welling up. It’s easily one of the most powerful moments in all of Star Wars, up there with Luke saving his father and Anakin leaving his mother. Though I’ve been steadily – and one might say subliminally – introducing my five-month-old daughter to Star Wars, it’s The Clone Wars I’m most excited to show her. 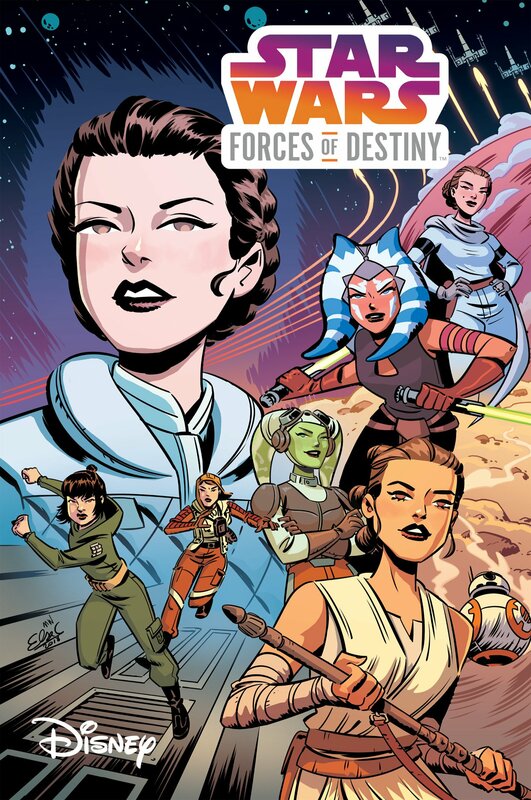 I can think of few other role models as powerful and inspiring as Ahsoka except, perhaps, Ashley Eckstein herself. When he’s not working as a journalist, Dominic feels guilty about not spending enough time on his novel or his blog, Raising a Rebel. He can either be found reading or pulling silly faces at his daughter. Launched in March 2018, Raising a Rebel is a Star Wars fansite (and parenting blog) run by Dominic and his partner, Elisabeth. You can follow their adventures in fandom and parenthood on Twitter, Facebook, and Instagram.